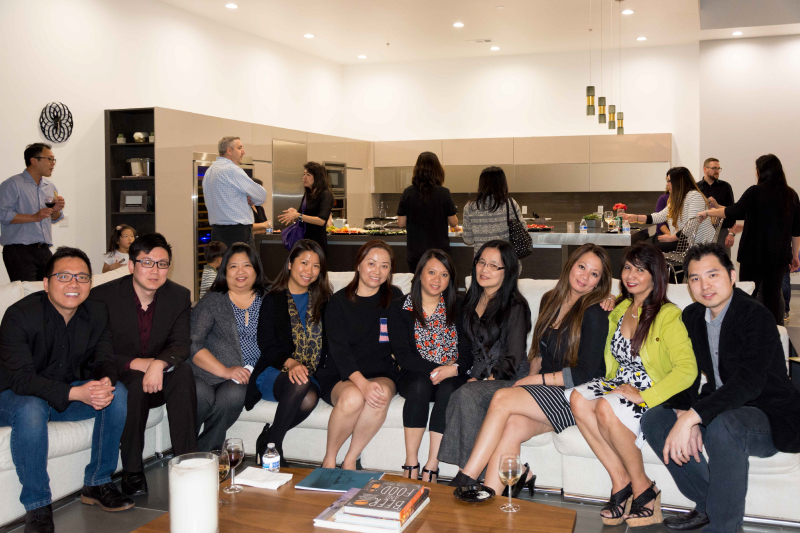 On February 25th Eleganza Studio in Anaheim held a Family & Friends Event. We would like to thank everyone who attended the event and made it a successful night. Eleganza Studio to Showcase new Products at KBIS 2017.